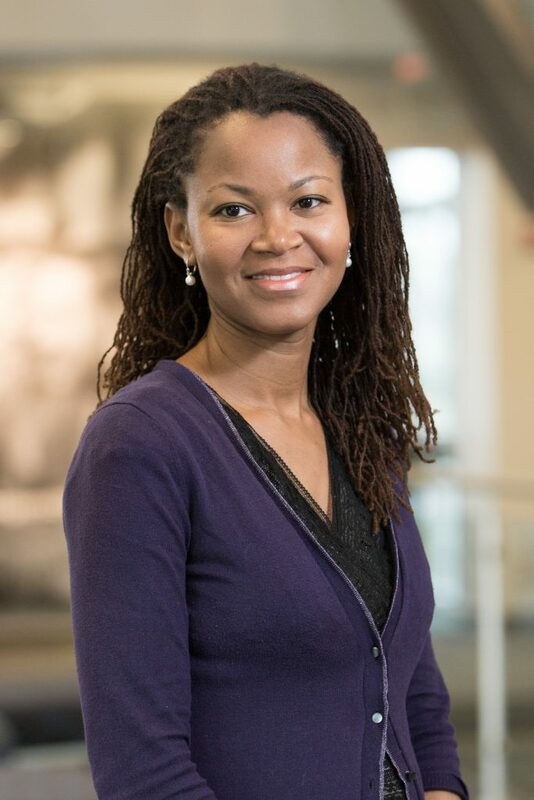 Dr. Johanne Eliacin’s research focuses on advancing understanding of sociocultural determinants of mental health and illness, and reducing health care disparities through innovative processes and technologies that facilitate patient- centered care and effective patient- provider communication. Currently, she is developing a peer-led, patient navigation intervention for VA mental health services. Her research interests include health care disparities, intervention development, implementation science, and patient- provider communication. Dr. Eliacin obtained her doctoral degree in clinical psychology and psychological anthropology from the University of Chicago and completed her clinical postdoctoral residency at Cornell University.